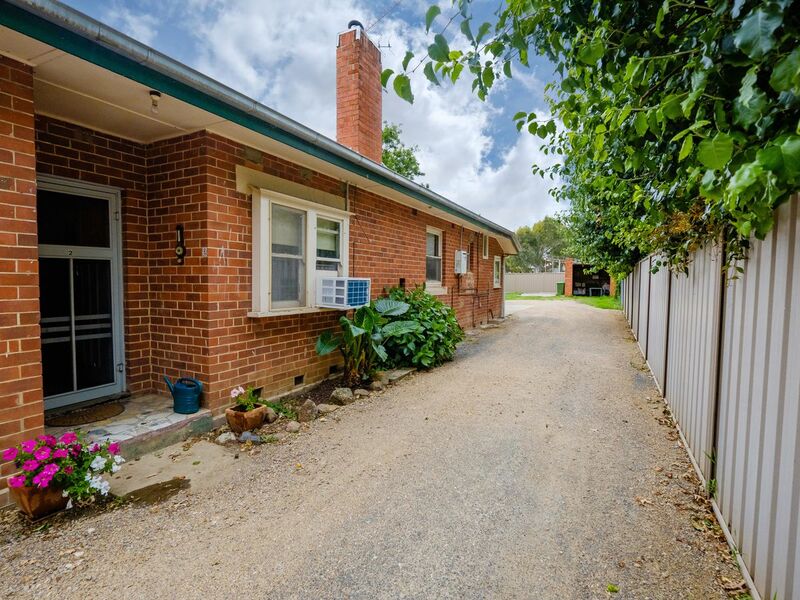 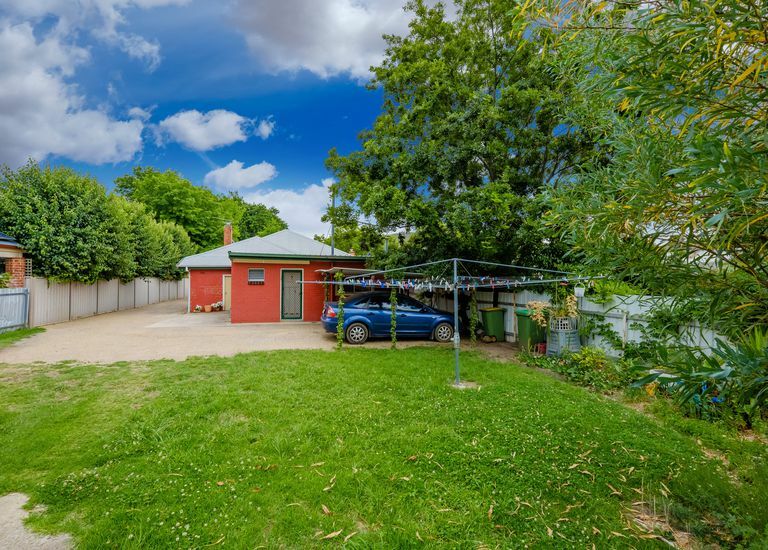 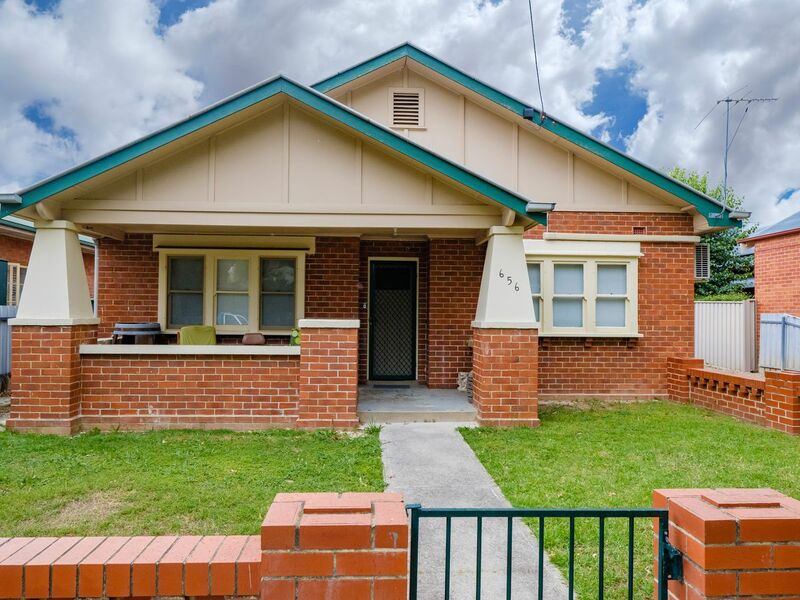 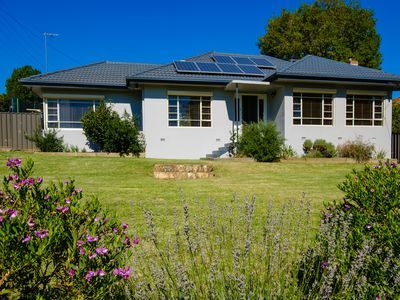 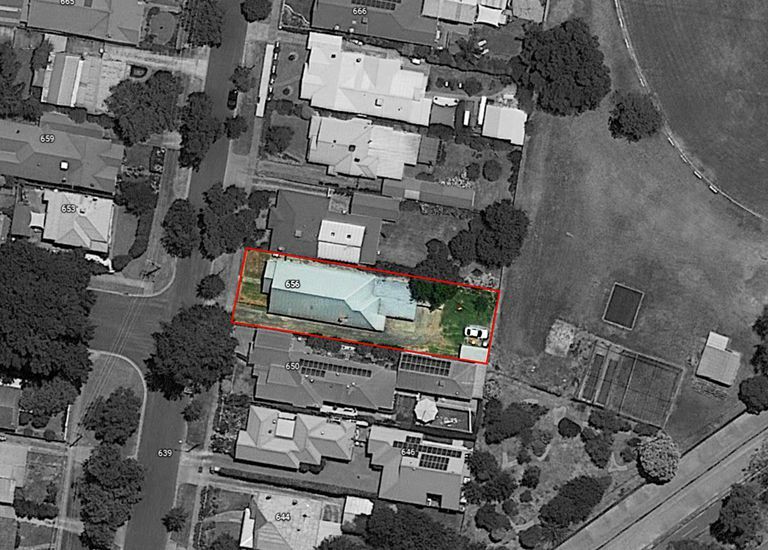 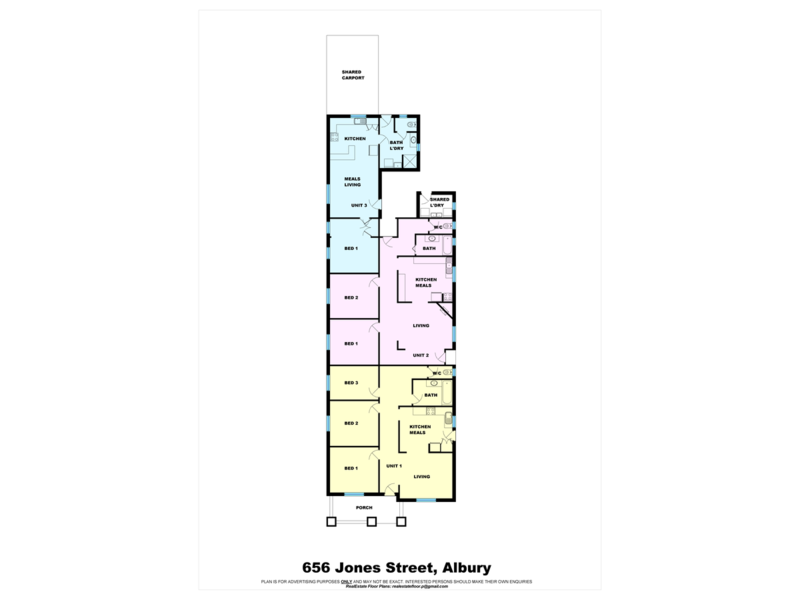 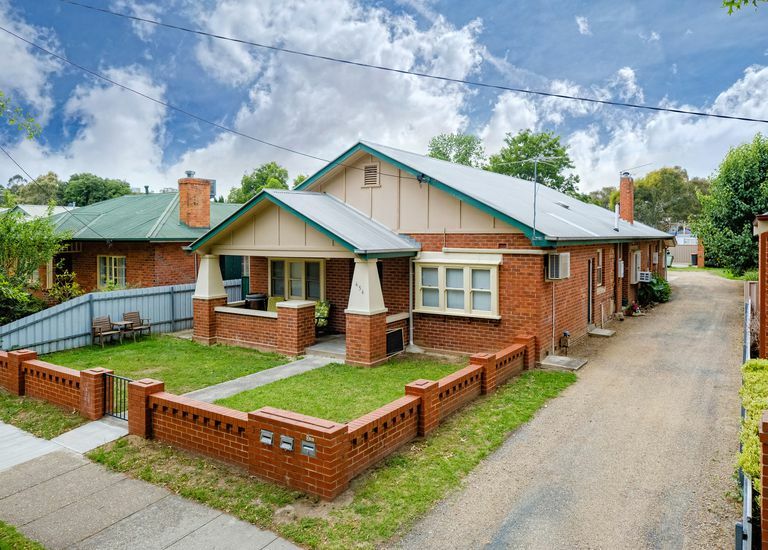 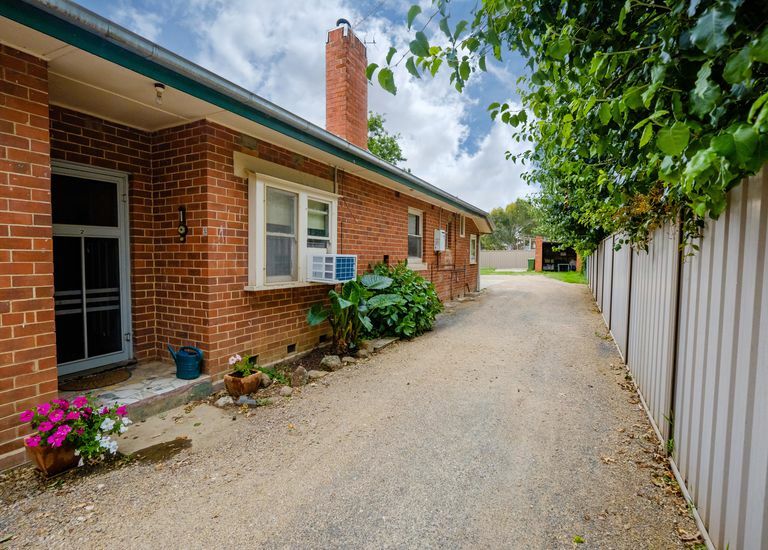 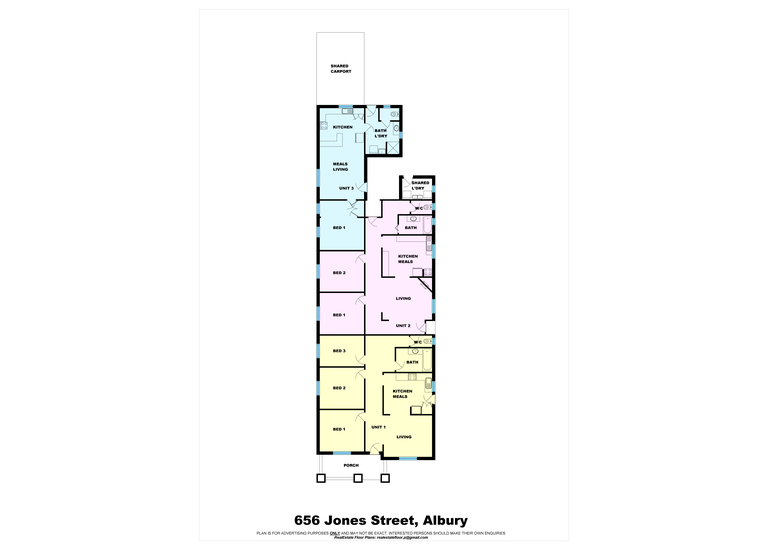 A unique opportunity to secure an outstanding investment in one of Albury’s most desirable locations. 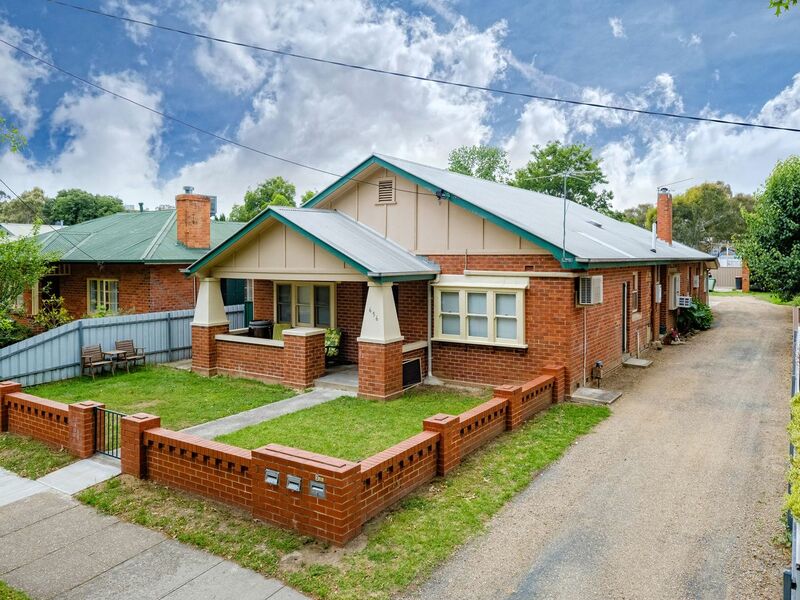 • Set amongst stunning examples of red brick period homes this three unit property presents a number of options. 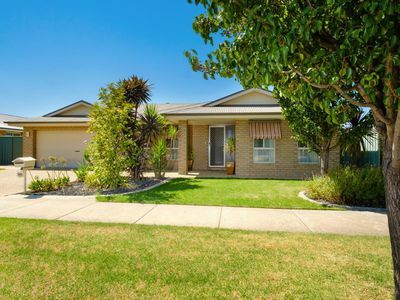 • The front unit has 3BDR’s, one bathroom & spacious kitchen & living area. 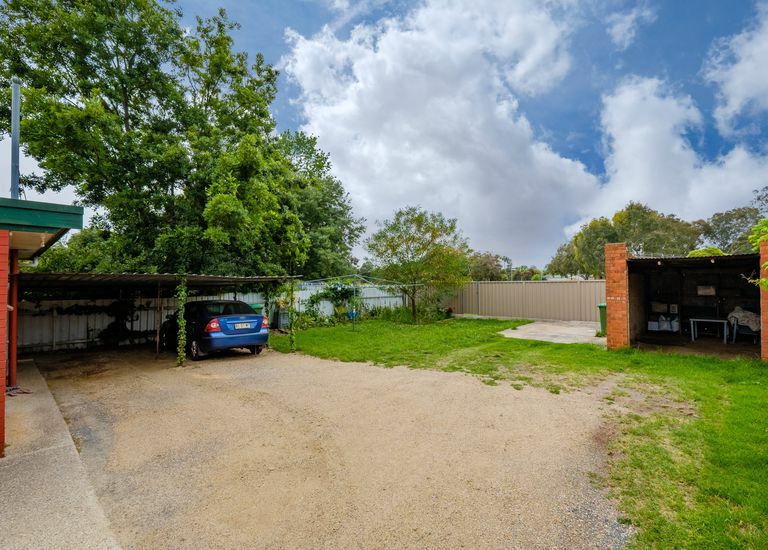 • Unit 2 has two bedrooms, central bathroom & open kitchen living. • The rear unit has one bedroom & bright open kitchen & living area. 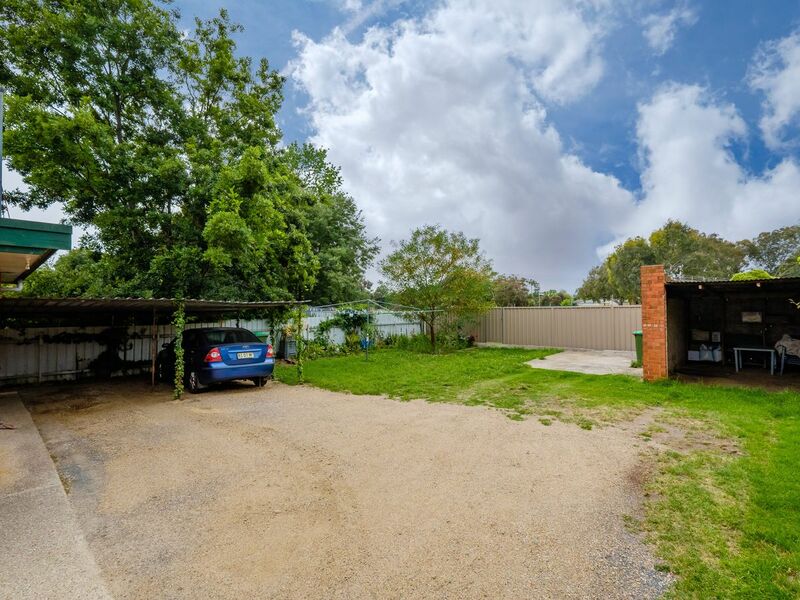 • Undercover car accommodation for each unit at the rear of the property. 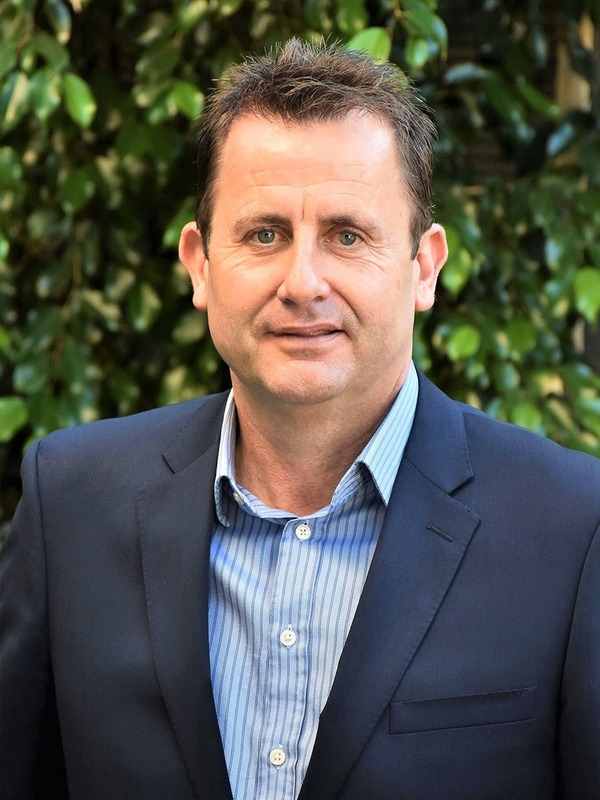 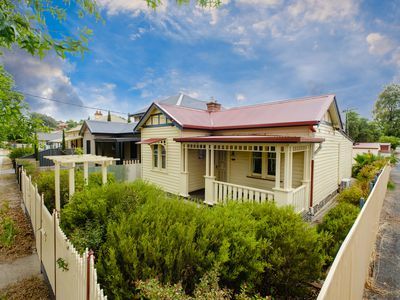 • An outstanding investment-fully leased with scope to investigate further improvements (STCA).